A desirable location within the Baca Grande Chalets, near the community entrance, this lot backs to South Crestone Creek, a lovely Greenbelt Lot. Build your dream home in one of Colorado's most beautiful locations! This lot is in a prime location in the subdivision and all services are available, with the water tap fee already paid. 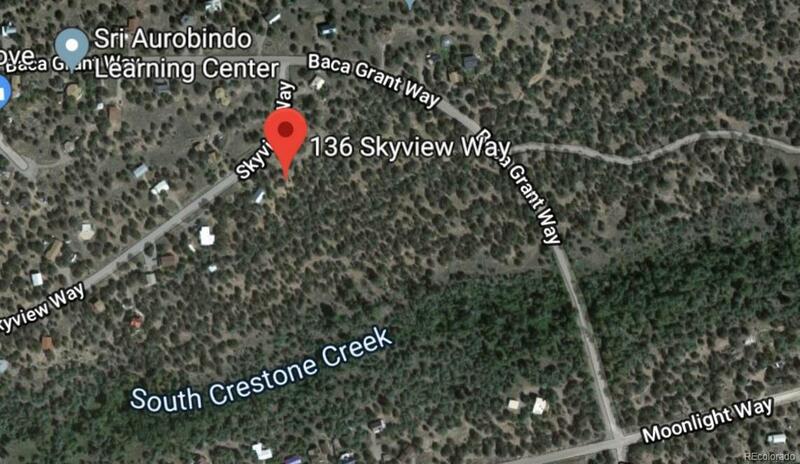 The seller is also offering lot 4199 and lot 4335, also backing to Cottonwood Creek, Greenbelt Lots with service availability and water tap fees paid, for a total price of $39,900.00. Please inquire to the listing agent with any questions.